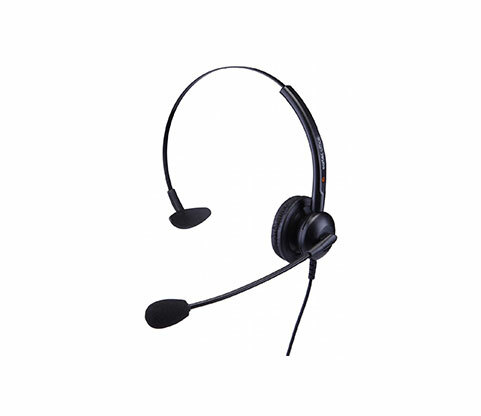 his lightweight headset features comfort for your ears with a microphone boom that can be adjusted to multiple positions. Adjusting the headset will never drop the fantastic audio quality. 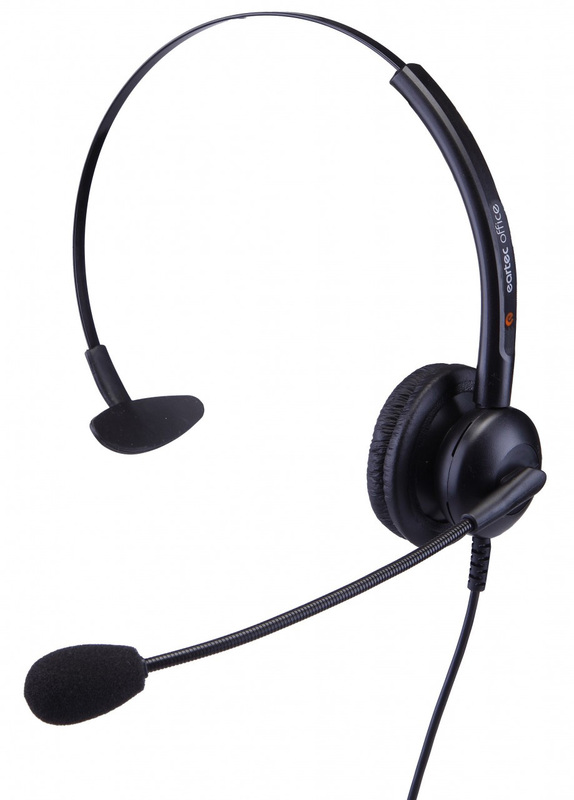 The Easyflex Headset has a long lasting durable design. Having been specialized for the purpose of communication, the Microphone has anti-static shock to protect your hearing health.